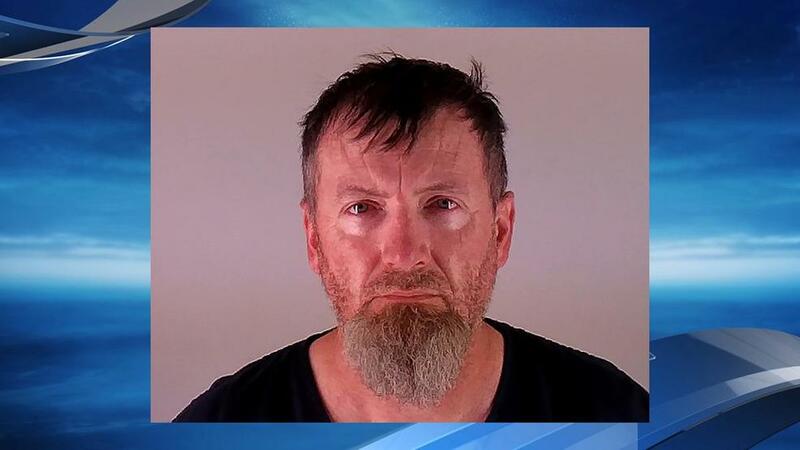 Authorities say 48-year-old William Taylor was being held in Deschutes County Jail in Oregon on $1 million bond and an Idaho county warrant for failing to report a death and other charges. Police in Nampa, Idaho, discovered the bodies of two people believed to be Paul Taylor and his wife Mary Jane Taylor Thursday night. Authorities are investigating the deaths as homicides. Police described Taylor as a person of interest. An autopsy is scheduled this week. KTVZ-TV in Bend, Oregon, says Taylor was arrested Friday and arraigned on an initial charging document including tampering with physical evidence and identity theft. It was not immediately clear whether he had an attorney. Nampa Police say Taylor served in the Nampa police reserve in 1990 and 1991, and then as a Pocatello police officer from 1991 to 1996.